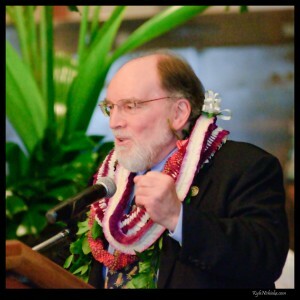 Governor-Elect Neil Abercrombie today announced plans for the transition to a new Abercrombie/Schatz Administration, including the process for ensuring a smooth transition from the current administration. Bill Kaneko, who served as the campaign manager for the Abercrombie for Governor campaign, will serve as the Transition Director. Abercrombie also announced the launch of the transition website, NewDayHawaii.org, titled after his vision for Hawaii unveiled during the gubernatorial campaign. The website is a critical avenue for members of the public to learn more about Abercrombie’s plans and to submit input and advice. Every person interested in applying for a position with the Abercrombie Administration should submit applications via the website. During the transition, members of the Cabinet will also be assembled and other positions in the Executive Branch will be filled. Abercrombie will be sworn in as Governor at 12 p.m. on Dec. 6.